You've spent a fortune getting your book ready for publication. Your cover is on target. Your "Look Inside" sample is dead on. You paid the best editor and proofreader to ensure that it is error-free. But, people keep telling you your description is "lame." Outside of your title and cover, your description is the most important sales tool you have. Nail it, and you're on your way to a home run. If your description is off-base even a little, your sales are going to suffer. I will read your book, examine the descriptions for other books in your category, and write an original description guaranteed to help you sell more copies. Here's a sample of the copy for my book, eBay Boot Camp. Need help with one of your book covers, contact me at: hi@nickvulich.com. How bad do you want to be a SUCCESS? I have made a decent living selling online, marketing products on eBay and Amazon, and selling services on Fiverr. Four years ago, I started writing a series of short, easy to read guides that explained how other people could make a living selling online. Since that time, over 100,000 copies of my guides have been downloaded and purchased on Amazon, Barnes & Noble, Books-A-Million, and other online book sites. DO YOU WANT TO MAKE MONEY SELLING ON EBAY? This book will save you time and money while helping you to sell more stuff on eBay. Are you new to eBay, but not sure where to start? Are you unsure what eBay is all about? Are you unsure what to sell? And, do you keep telling yourself, I do not know anything about business, or computers. How could I possibly start a business – on or offline? Don’t sweat it. Everyone has doubts when he or she takes on a new project. When I wrote my first book, I was so worried that it would flop, and snag a bunch of negative reviews, I did not tell anyone I wrote it. Not even my wife! I waited three weeks until the results were in, and the sales had started to roll in before I said anything. Many first times entrepreneurs react the same way. I call it, “the better safe than sorry” syndrome. 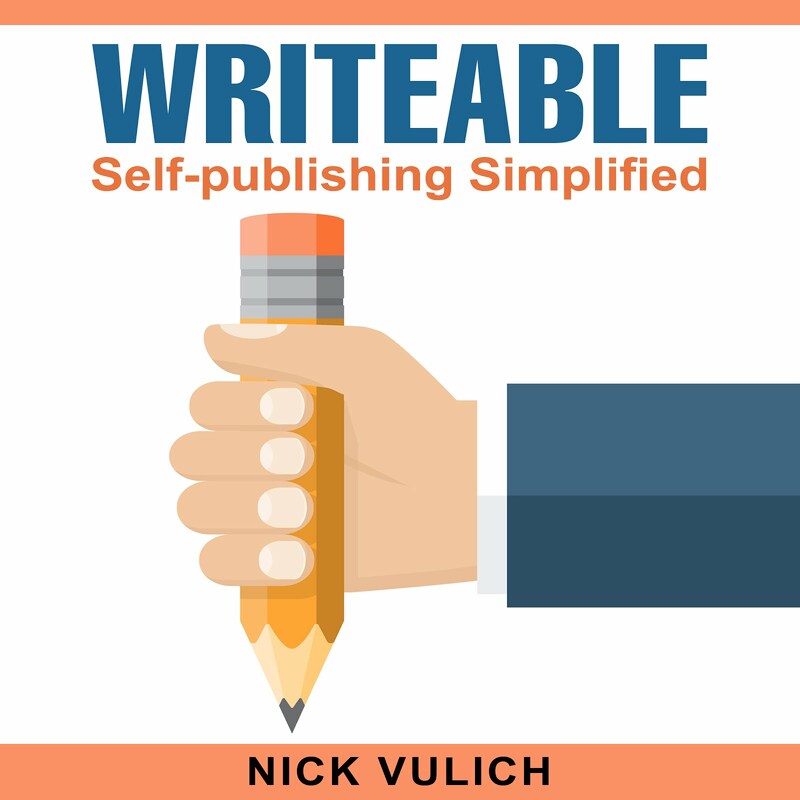 Nick Vulich has helped thousands of people to start and create online businesses, selling on eBay, Amazon, Etsy, and Fiverr. AND, YOU CAN DO IT ALL WITHOUT SPENDING AN EXTRA DIME! This book is a rewrite of one of my earlier books about selling on eBay. All the content has been revised and updated to reflect what’s working for successful eBay sellers now, and into 2017. To ensure your success, I’ve spoken with over a dozen TOP RATED SELLERS to get their take on what you need to do to go from ZERO to $100,000, or more. IF YOU WANT TO BE SUCCESSFUL ON eBAY – READ THIS BOOK!